This photo was taken from the Copacabana Hotel in Baclaran, where the grayish Makati Skyline can be seen in the background. 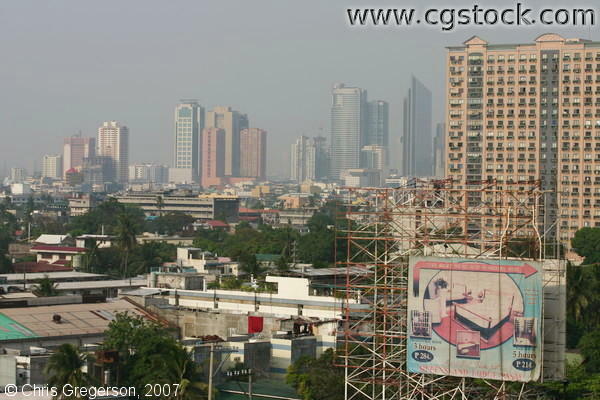 Makati is known as the �primary business district� in Luzon. Thus, the skyscrapers are home to several offices, embassies and other important establishments.